One boy was killed and six badly injured. 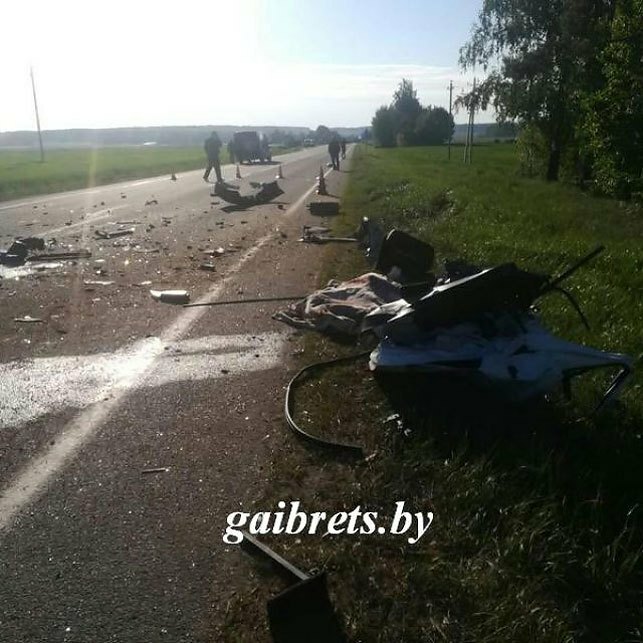 Children from a Ukrainian football team have been hurt in a car collision in Kamyanets District in Belarus. 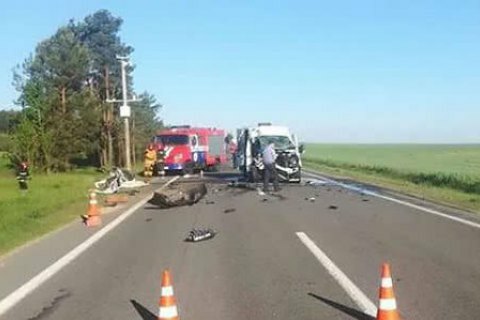 One 13-year-old boy was killed and six badly wounded, according to the Belarusian Health Ministry. The incident took place near the village of Martynyuki at around 7 a.m. local time on 13 May. All the victims have brain injuries of various gravity, broken and twisted bones. One boy is in bad condition and had to be connected to a ventilator. 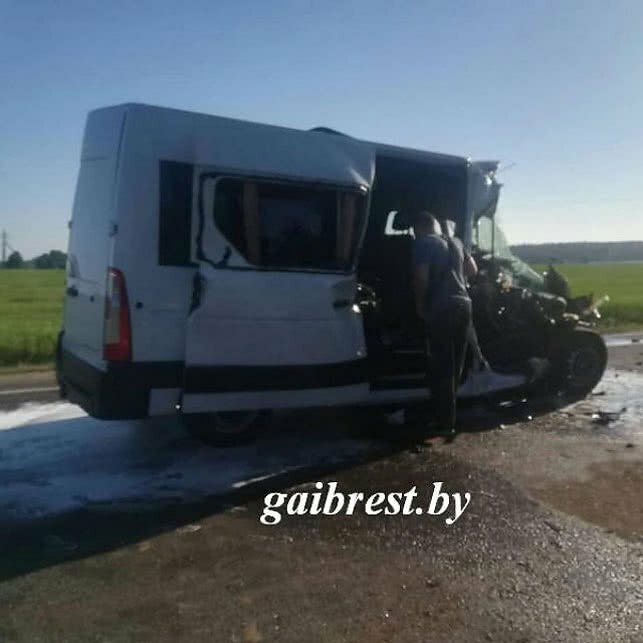 According to preliminary reports, the Renault Master van carrying the team hit a loader going in the same direction. Belarusian authorities promised the best medical help to the team.